The Birmingham firm of Thomas Startin Ltd is probably best-remembered as a long-standing Austin (and later Rover) dealership, but the company also had a mainly-commercial coachbuilding arm. Originally established in 1840, the coachbuilder’s associations with Austin were formed in the 1920s when they won the contract to build the Austin Seven van. By the 1970s, Startins were concentrating on building hearses: their main business consisted of producing a couple of designs based on the Daimler DS420, although they had previously converted a small number of Austin FL2s. In the late 1980s, with the end in sight for the venerable DS420, Startins turned their attention to the Rover 800, producing matching limousine and hearse conversions at their new premises in the Witton area of Birmingham. In the late 1990s Startins’ coachbuilding arm was taken over by S MacNeillie & Son, who were specialists in the growing armour protection market. MacNeillie transferred production of the 800 conversions to their own premises at Walsall in the West Midlands. 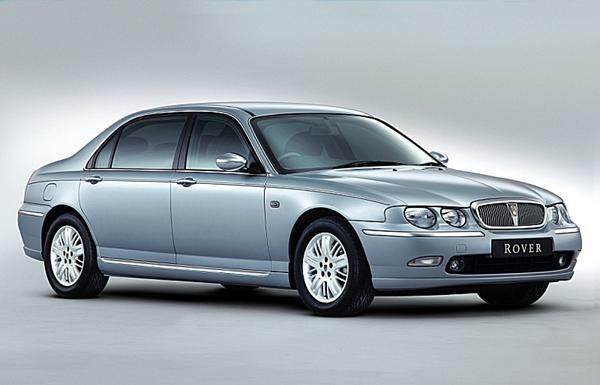 With the launch of the 75 in 1999, MacNeillie predictably used the new car as the basis for its limousines, and would later win a contract from MG Rover to produce their flagship long-wheelbase saloon, the 75 Vanden Plas. For further information about the Startin DS420-based hearses, visit the hearses page of Hendrik-Jan Thomassen’s excellent Daimler DS420 website. This stretched 800 was marketed as the Startins Regency, along with a matching hearse. R17-based versions followed in the early 1990s, and the limousine was later also offered in six-door form. Became the MacNeillie Regency when the Startins coachbuilding division was taken over towards the end of the decade. The Regency name was retained for MacNeillie’s 75-based replacement for the 800 limousine. 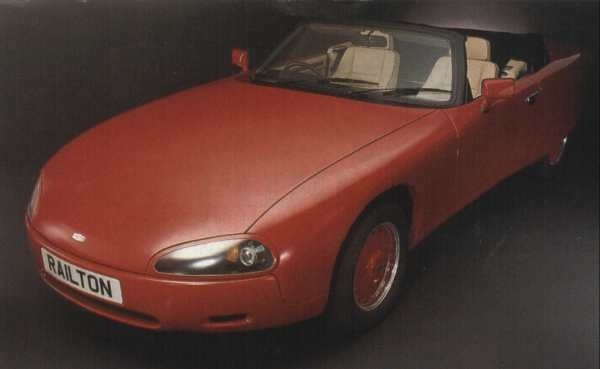 This was later joined by the long-wheelbase Rover 75 Vanden Plas saloon, produced to-order for distribution via selected MG Rover dealerships. Hi, I have a 1923 Austin Seven Van with age related number, it is a 1923 Austin Seven but not shure if it is Thomas Startin van. Is there any records from 1923 ie chassie no. ect. An ad I scanned for a Startin funeral director’s ‘removal vehicle’ based on the Mini van. More hearse ad scans here.